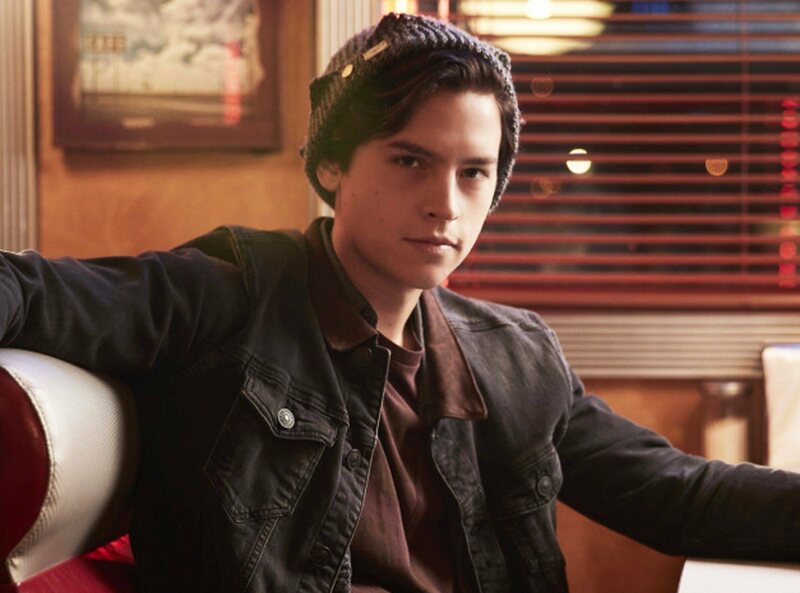 Filipino peeps are getting all hyped up since “Riverdale” star Cole Sprouse was announced as the new face of Filipino clothing brand Bench. “Um, so this happened #ColeSprouseForBench and we're still not over it! Meet our newest #GlobalBenchsetter for #Bench30Years,” Bench posted on their social media on Saturday, 9 September 2017. Um, so this happened #ColeSprouseForBench 👑 and we're still not over it! ⚡️Meet our newest #GlobalBenchsetter for #Bench30Years. 🏆🏆🏆 Stay tuned right here for more @colesprouse and #YourFavoritePinoyBrand. 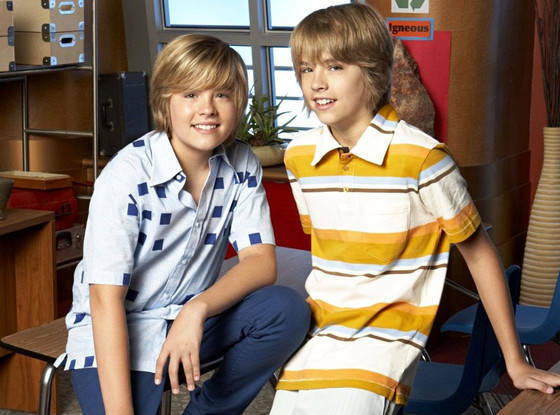 Sprouse is currently known for his role as Jughead in the new hit TV series “Riverdale” based on “Archie Comics”, but his older fans may know him from his childhood role as one of the twins from Disney’s “Suite Life of Zack and Cody” alongside his brother Dylan Sprouse. According to Preen, the clothing inspired by the actor is mostly of preppy and jock-inspired fashion – meaning clothing that characters from the “Archie Comics” would wear. With Cole Sprouse as the new Bench endorser, Filipino fans are getting excited over the possibility of him coming over to the country as the brand has previously flown in previous endorsers like Lee Min-ho, Taylor Lautner, and Joe Jonas. Other past international celebrity Bench endorsers also includes Brooklyn Beckham and Liam Hemsworth. Sprouse is the new face of the fashion brand together with Korean star Park Shin-hye which was announced as Bench's global ambassador just last May.